NOTE: This Card is not valid for 2018 Nov/Dec Results. 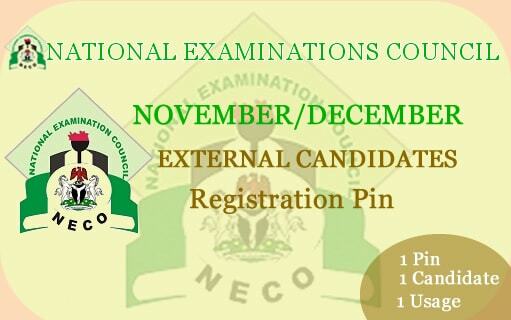 Enjoy the convenience of Buying valid and genuine NECO result checker Cards from the comfort of your home or office at the most affordable price online. 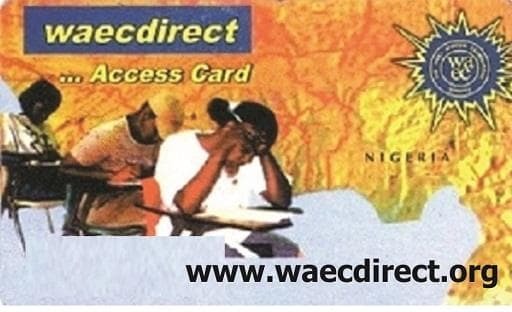 We take great pride in delivering Correct and Valid NECO result checker Cards at the lowest affordable price offer and provide 100% Product availability with fast online delivery. Payments for products are purely online through a well secured interswitch platform. 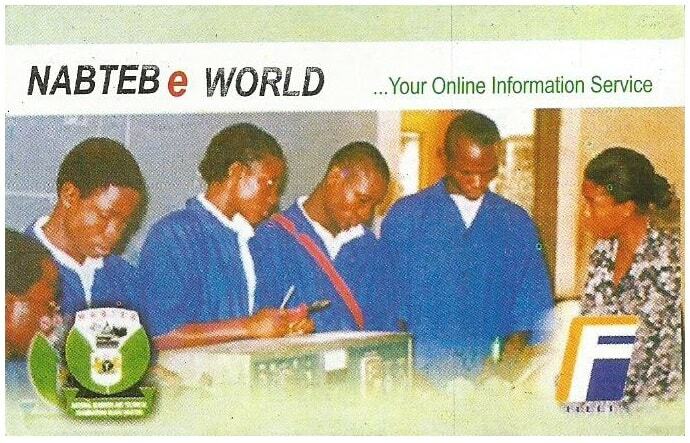 This cards is a product of The National Examinations Council. 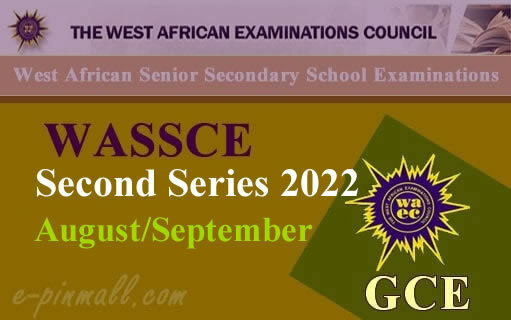 It use to check result of candidates who sat for the NECO SSCE June/July and The Nov/Dec External Examinations. 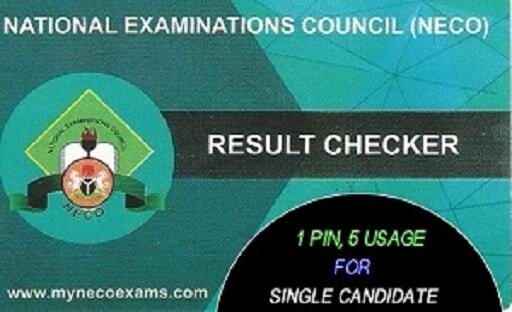 This card can be used 5 time by a particular candidate.